Dana Shai, Ph.D., a faculty member at the Academic College Tel Aviv Yaffo, Israel, and the head of the Study of Early Emotional Development (SEED) Center and Lab. Dr. Shai is a developmental psychology researcher, who developed the PEM coding system and the PEM assessment and has been leading world-wide collaborative research and delivers international talks and training programs on PEM and PEMA for the last decade. PEMworks™ promotes positive child development through the facilitation of clinical assessment and intervention programs based on the full-body, nonverbal relationship between parent and child. 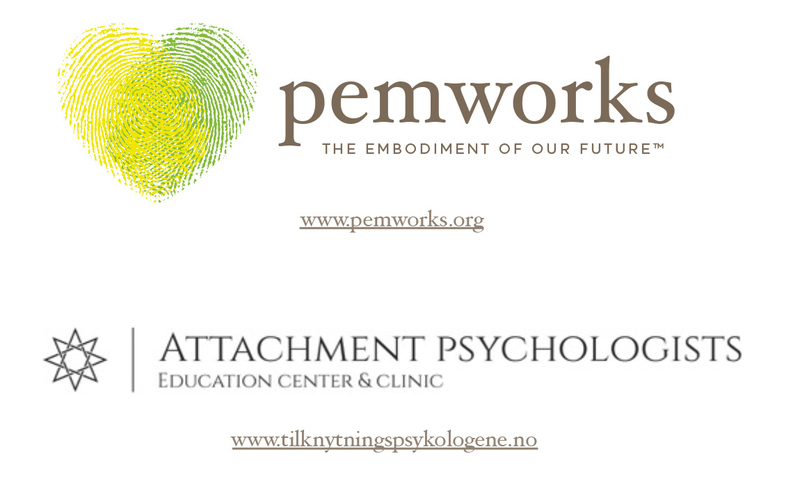 PEMworks™ is backed by over a decade of empirical research. Drawing from this evidence-base, this 4-day course orients professionals working with parents and infants to using the Parental Embodied Mentalizing Assessment (PEMA™) in their clinical work. PEMA™ assess nonverbal risk and protective factors in parent-infant (0-2 years) dyads. The training presents video examples as well as uses experiential means to explore key features of parent-infant nonverbal communication and their significance in child development. • Introduce the theory and research behind Parental Embodied Mentalizing (PEMTM) from its developer, Dr. Dana Shai. This training is suitable for professionals working with young children and their families including: Psychologists, Social Workers, Marriage and Family Therapists, Mental Health Counselors, Home Visitors, Family Support Workers, Outreach Workers, Nursery Staff, Behavior Support specialists, and anyone providing parenting education and/or counseling to parents of young children. 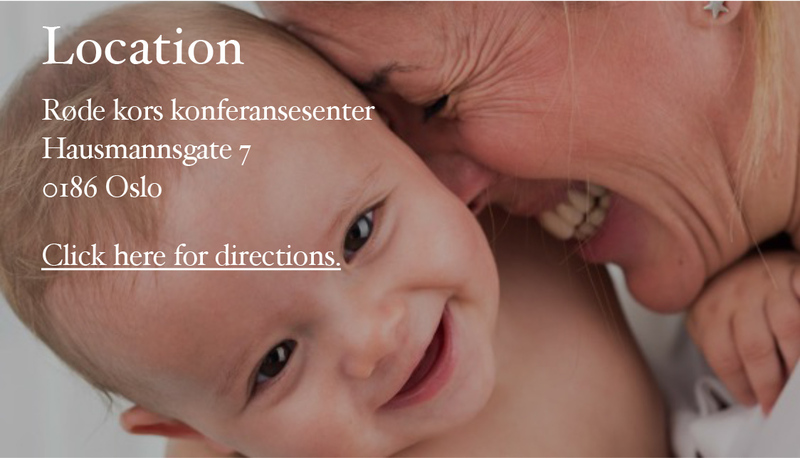 To register please click here.The program cost is 11.800,- NOK per individual. Please contact us directly for groups of five or more participants.